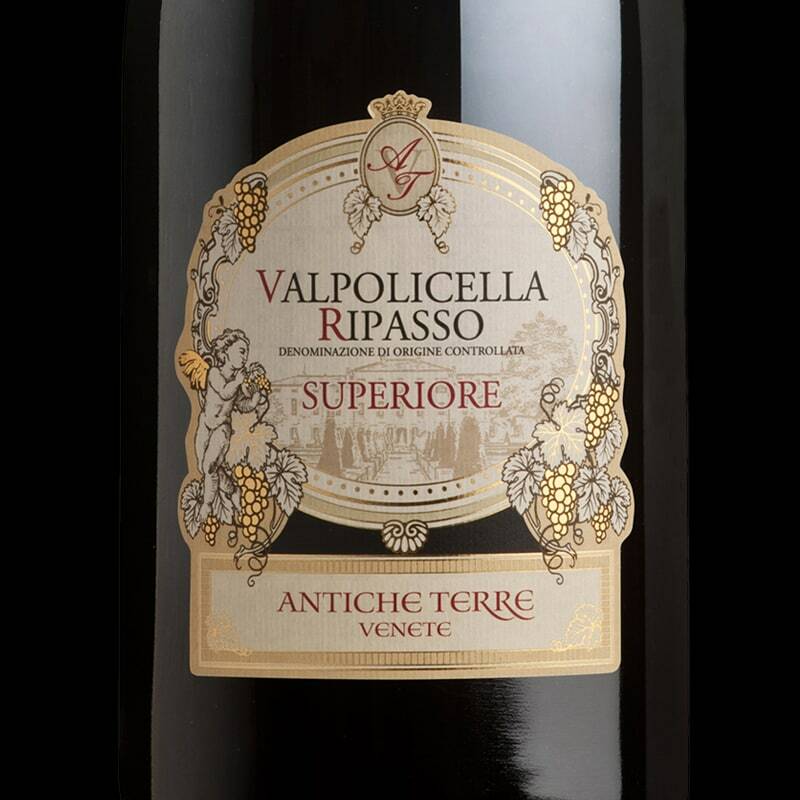 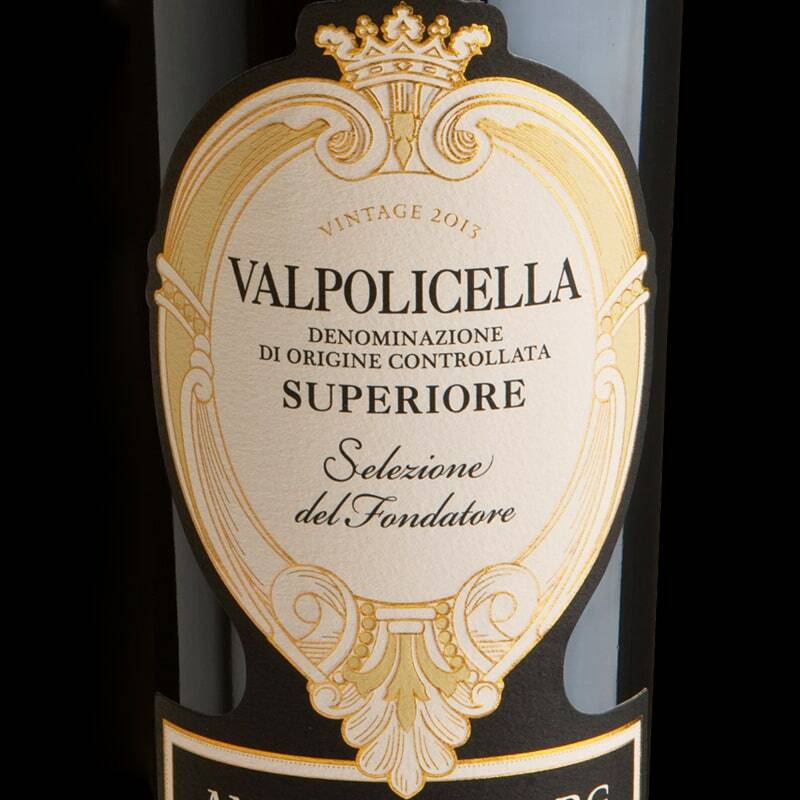 The love for the art of winemaking, the fusion of tradition and innovation; deeply rooted in the rich soil of Valpantena, extending upwards like tendrils. 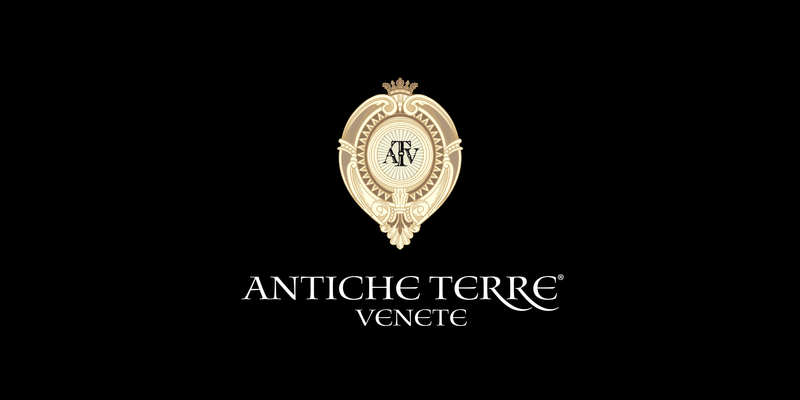 These are the core values that characterize Antiche Terre Venete – our passion for wine and the continuous search for quality. 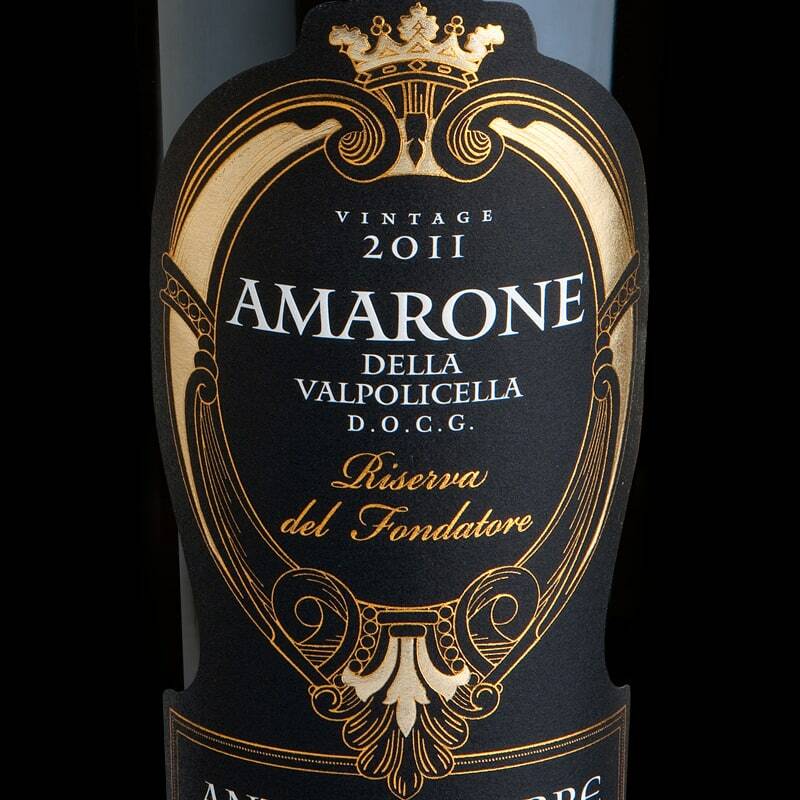 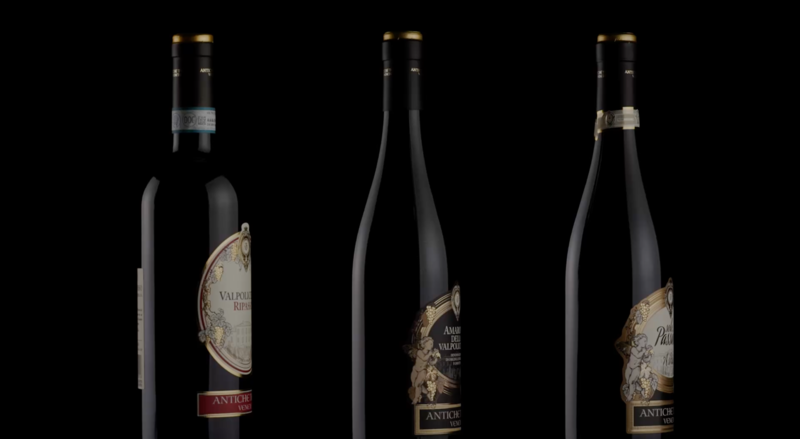 The encounter of two families, united by their passion for wine since the beginning of 1900s. 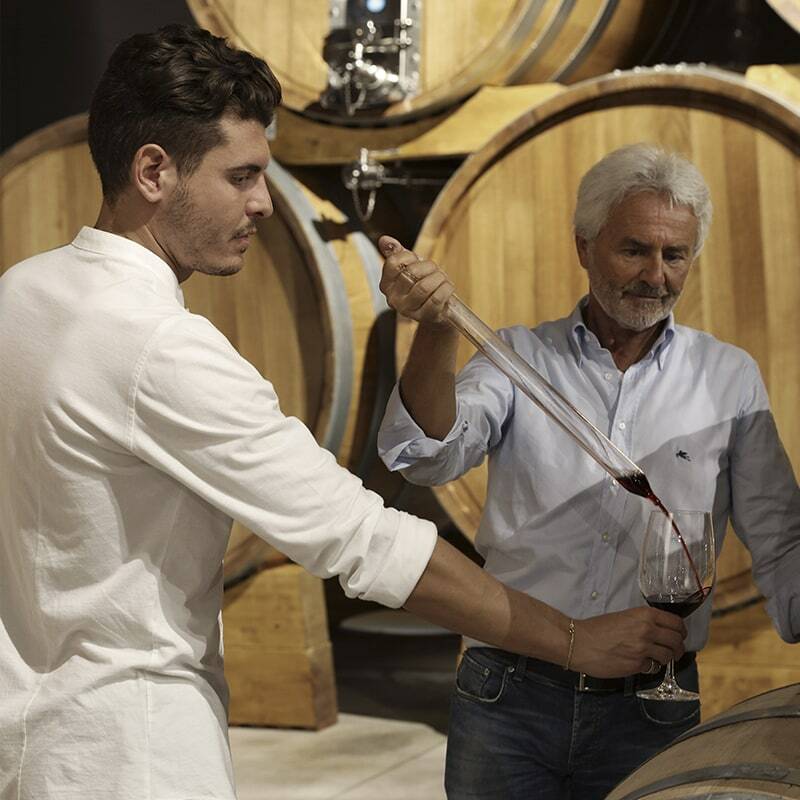 A passion passed down from generation to generation, resulting in the joint project of Luciano Sancassani and Riccardo Degani: A synergy of engagement and know-how that has given life to the winery Antiche Terre Venete. 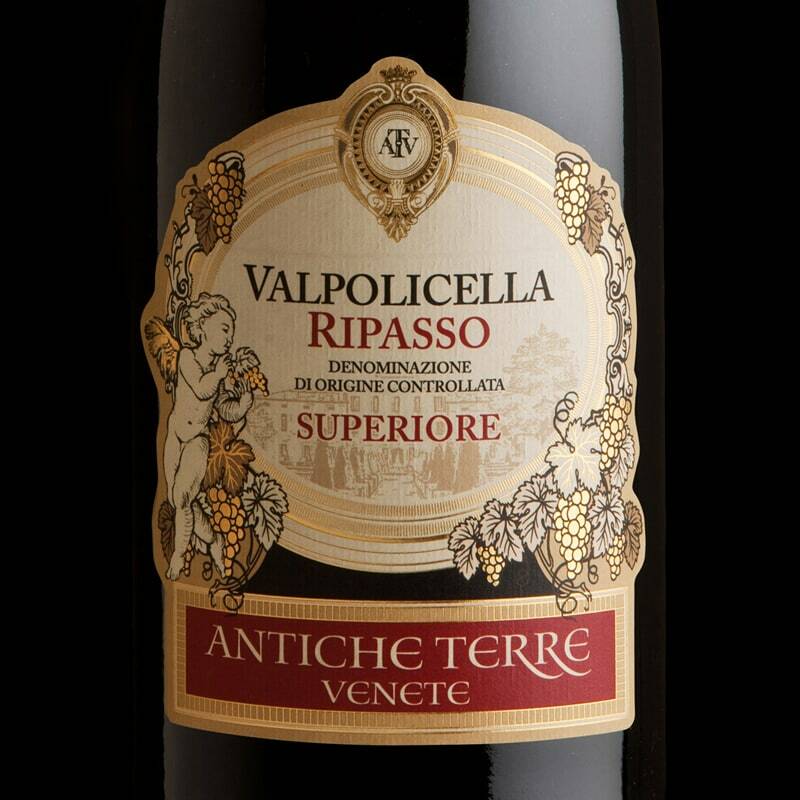 50 hectares of vineyards in Valpantena, planted in a territory of rich history and unique features. 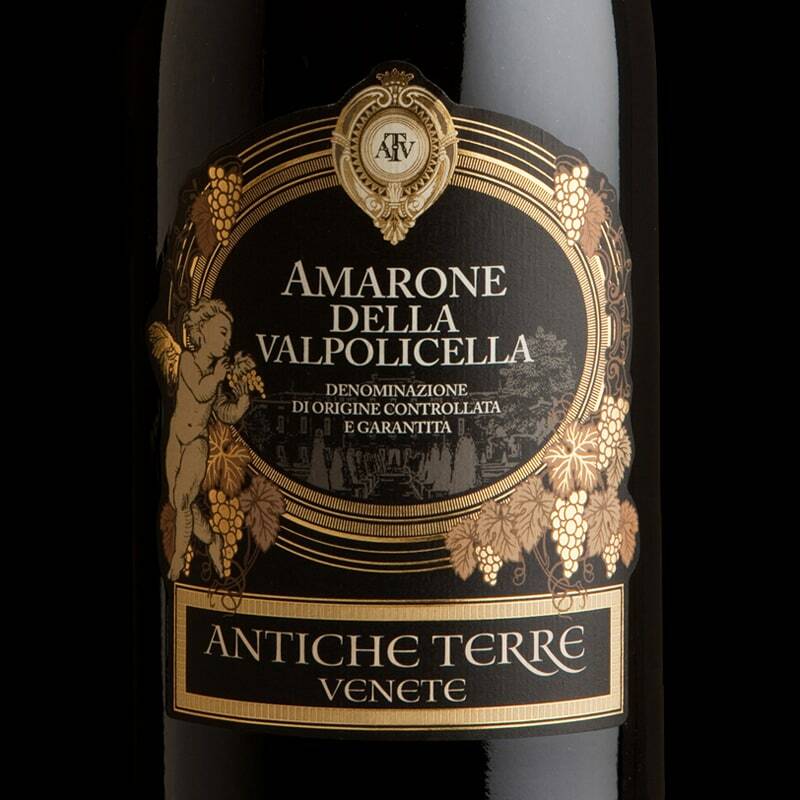 An impressive work of terracing, with respect for the environment and the surrounding landscape – accomplished with respect and love that is also reflected in the harvest, done exclusively by hand. 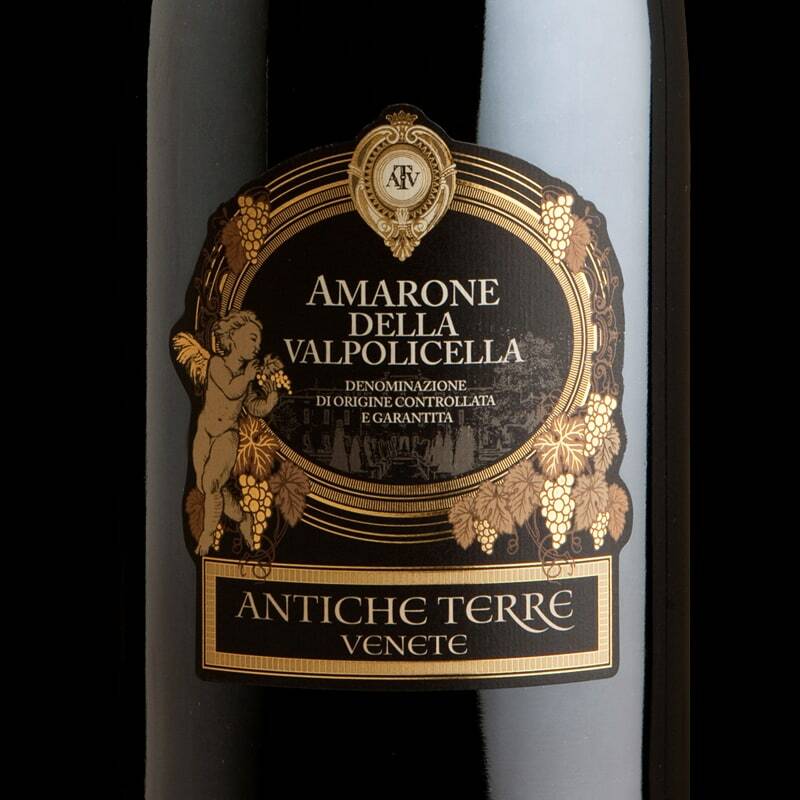 Truly being the beating heart and flagship of Antiche Terre Venete, the winery is located in the middle of the vineyards, in a landscape of industrial archeology. 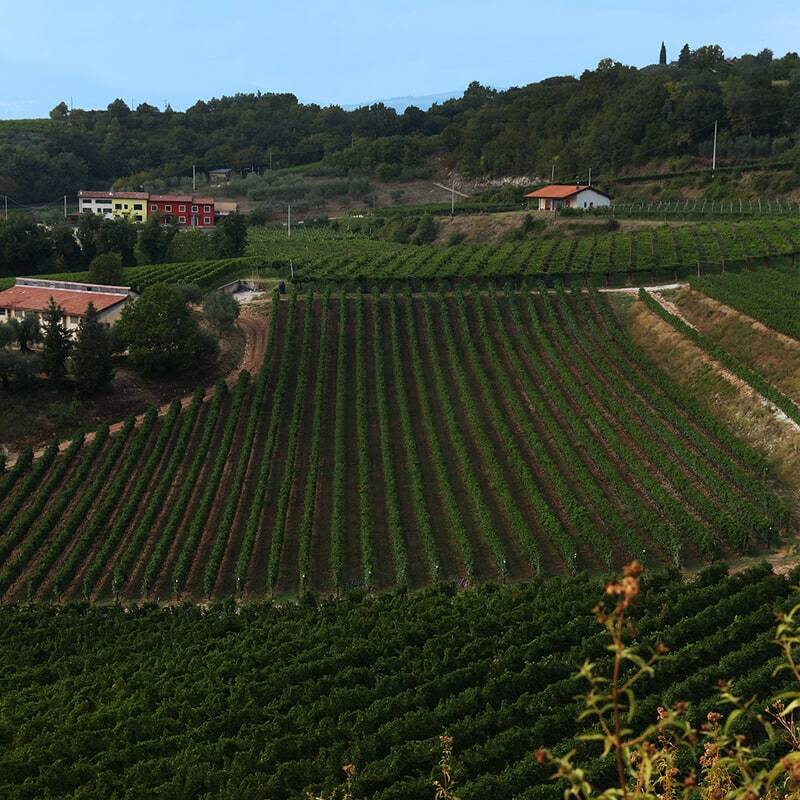 Modern and state-of-the-art-plants located in buildings, which have been restored respecting the landscape and modern winemaking techniques.